Magic Castle | Indoor Entertainment Facility in Lake George, NY, 12845. Magic Castle is literally fun for all ages! 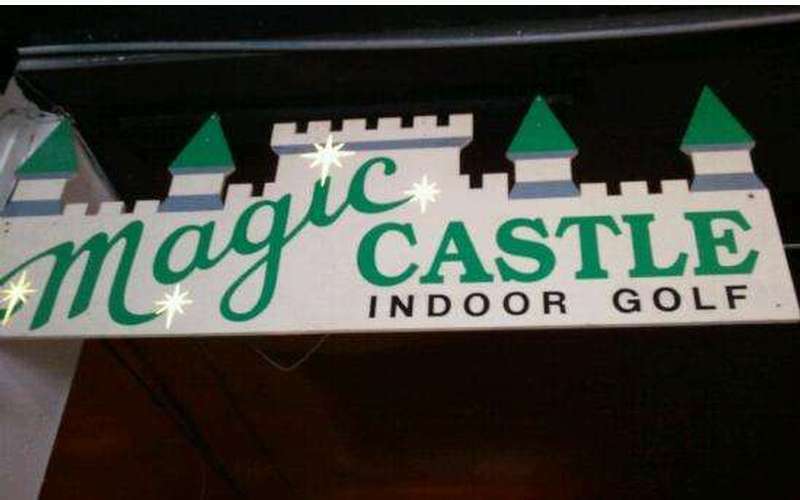 Everyone will enjoy the indoor attractions at Magic Castle! What can you do here? Max-Flight - An Intense 360 degree roller coaster ride experience! Hold on to your hats folks! Motion Simulator- Thrill to high speed action on the motion simulator. Indoor Miniature Golf- 18 holes of fun for the entire family! Magic Castle is in the heart of Lake George and centrally located next to all shops and restaurants. Stop by for some fun!